Tired of waking up in the morning achy and sluggish? Chances are you’re like everyone else who skips out on stretching. Stretching gives you more energy, keeps you flexible, and helps safeguard your body from injury. Pick from these 26 stretches for every muscle. 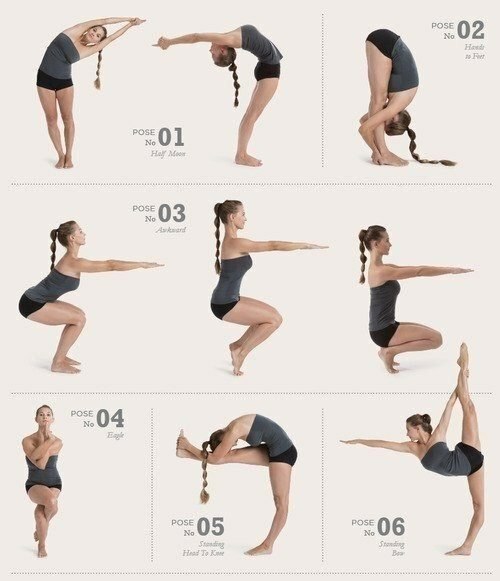 Stay in each pose for 30 seconds. Repeat the complex one more time if you want. Incorporate it into your mornings or after your workout, daily or make it 1-2 times per week.